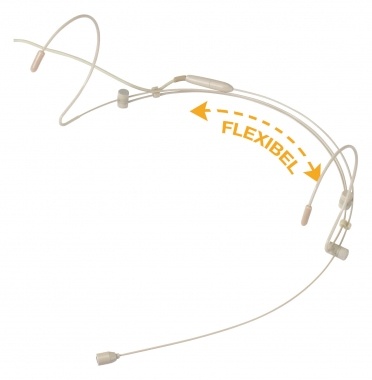 Ultra lightweight and comfortable headset microphone for speech and vocals! 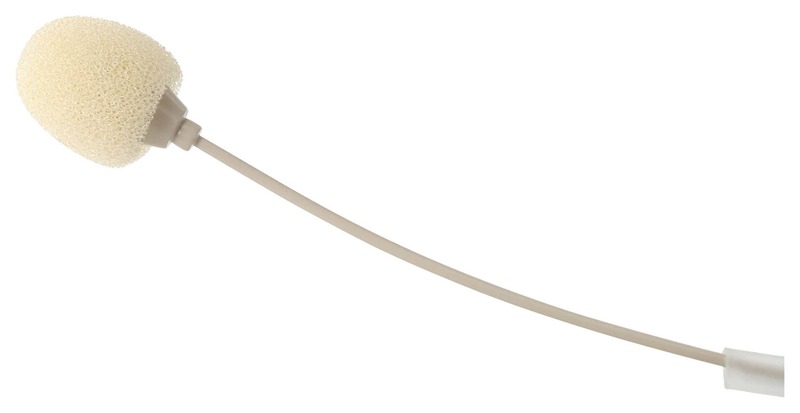 The new microphones from the EA series (Exchangeable adapter) not only offer absolute comfort and excellent sound, but are also compatible with most radio systems on the market. 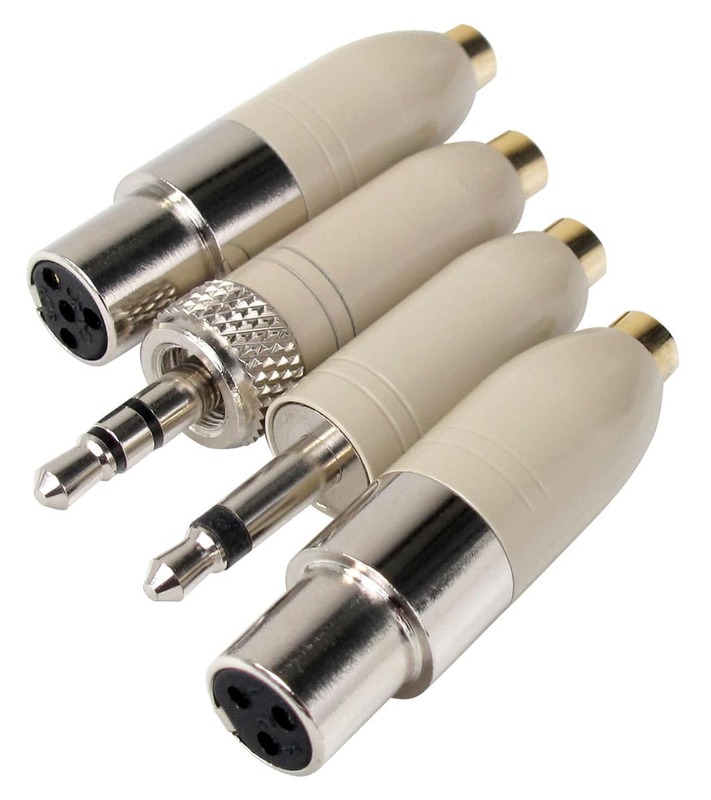 With the four supplied adapters, the microphone can easily handle pocket transmitters from Pronomic, Sennheiser, AKG, Shure and JTS and with the optional adapter L7 also from Audio Technica. It could hardly be more flexible. 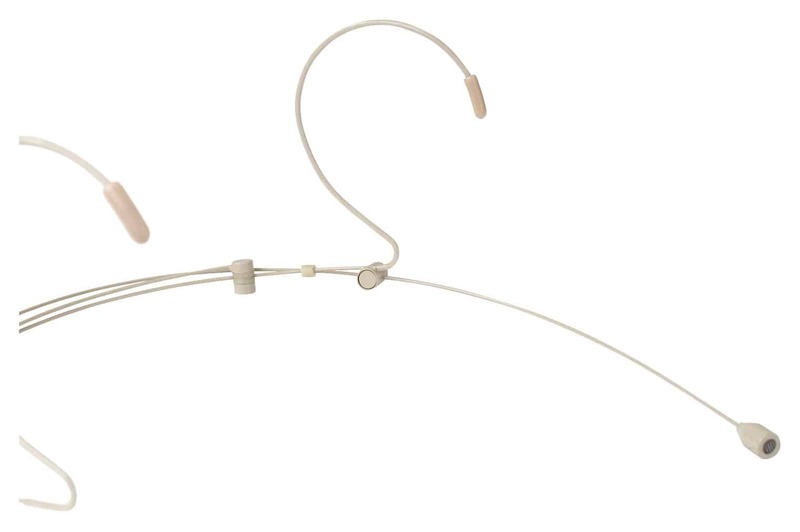 The HS-31 is an ultra-lightweight headset with adjustable neckband and it's ideal for speech and singing applications in presentation and facilitation area, thanks to the sturdy clip and a perfect maintenance, but also for sports and vocal performances. 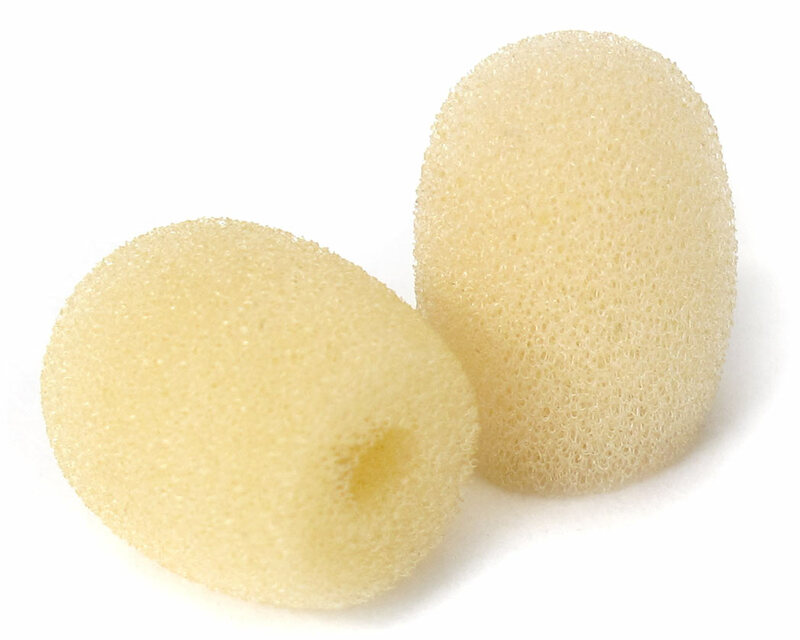 The microphone is absolutely comfortable to wear and it's easily seen thanks to its flesh-colored hard surface. 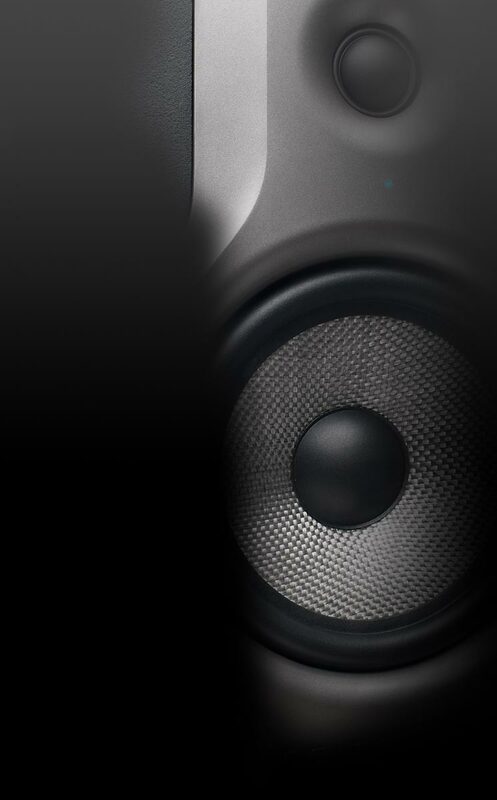 The optimum audio performance and high gain speak for themselves and make the HS-31 the first choice for professional applications.